The ovaries are part of the female reproductive system and sit either side of the womb. Ovarian cancer is the fourth most common cancer among women and it largely affects postmenopausal women. If you are concerned about any symptoms, or have a family history of cancer, it may be a good idea to see a gynaecologist regularly to help maintain your healthy lifestyle. Our care extends beyond screening. If any abnormalities are found, our team of experts can plan appropriate treatment. Screening and tests help us predict how well you will respond to treatment. Regular screening is always recommended, as early detection and diagnosis can prevent anything out of the ordinary from becoming more serious. Note: This does not qualify for the Price Promise below. 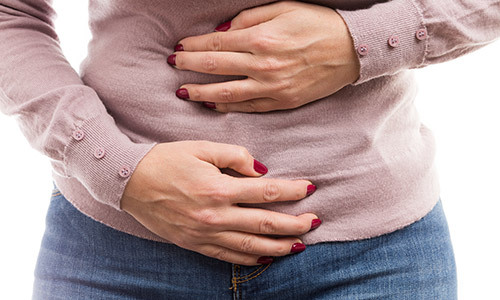 Ovarian cancer is notoriously difficult to diagnose, but there are symptoms to watch out for.